KD1660P is a high performance digital karaoke processor that allows independent control of audio processing from music sources, microphones and digital effects applied to the voice. It provides several inputs including 2 MICs, 2 stereo analog and 1 digital S/PDIF-Optical in addition to 6 outputs and 2 auxiliary outputs. 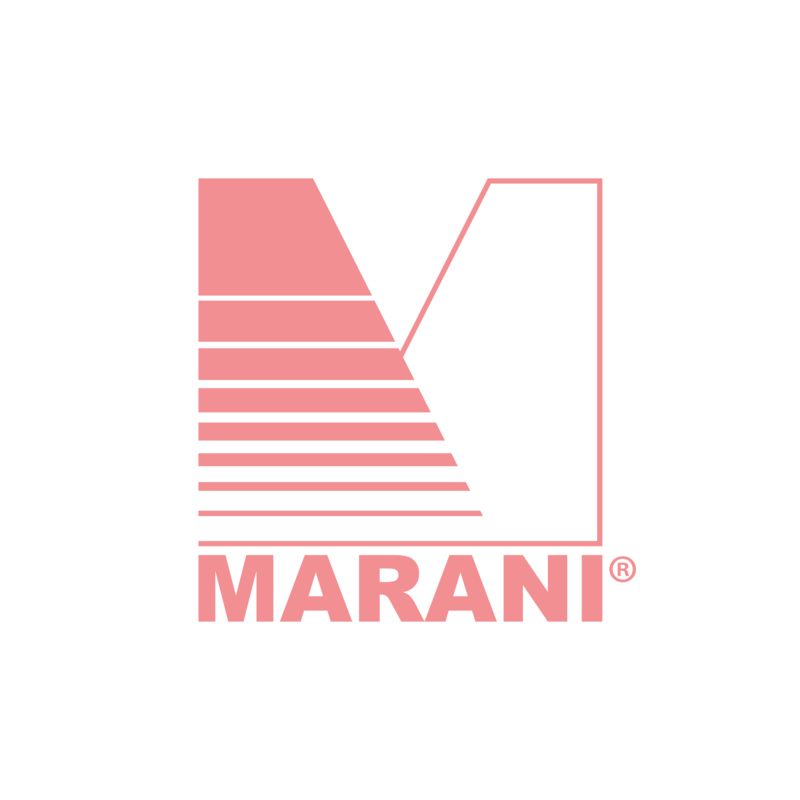 All of these are managed by the same powerful audio processing used in Marani's professional speaker management systems. The microphone input section offers a complete set of functions for voice processing without modifying its original characteristics. It includes Low/High Shelving filters, 12-band parametric EQ, and Noise Gate in addition to Vocal Exciter function which provides amazing presence and brilliance to the singer's voice. The input path also features a 4th order High-Pass filter and Feedback Eliminator to prevent feedback occurring during the performance. For Microphone source, the KD1660P provides an effects section equipped with professional reverb and delay algorithms that allow the best effect/voice combination to be obtained through a full set of controls and mixing options. Furthermore the delay section provides 3 independent delays selected as delay time and feedback in order to create particular effects. Looking at the Music input section the KD1660P includes 15-band Graphic Equalizer, Noise Gate and RMS Compressor. In addition a Sub-Harmonics generator allows the sound to be enhanced by generating a copy of the signals in their bass range but shifted an octave lower. The output section provides 6 outputs, each of them including 4th order Low/High-Pass filters, 3-band parametric equalizer, Peak Limiter and Delay up 200ms. Furthermore an auxiliary stereo output are used to monitor either microphone signal from Pre/Post effects section or music signal from music input section. The KD1660P can be connected via USB by using the control remote PC software setting all parameters and creating favorite presets. Moreover it is equipped with wired and infrared remote controls. Auxiliary stereo output used to monitor either microphone signal coming from Pre/Post effects section or music signal coming from music input section. Control Front panel USB connector for direct PC communications via PC software setting all parameters and creating favorite presets.